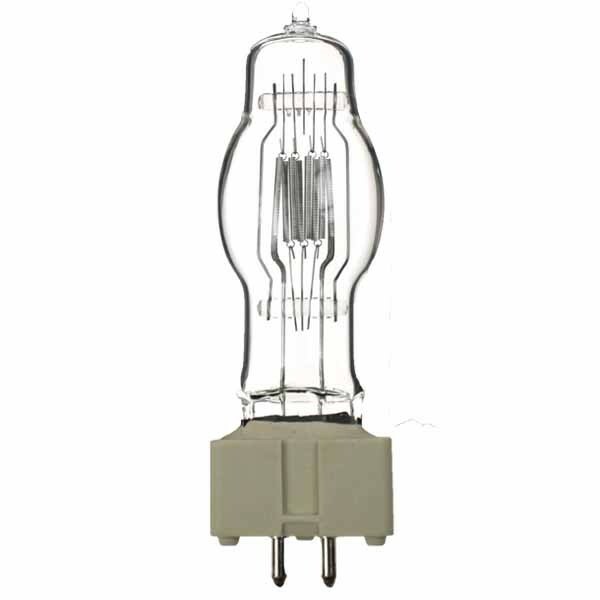 T29 theatre lamps are mains voltage Halogen lamps that operate at a high colour temperature of 3200 Kelvin - that makes them ideally designed for stage and studio lighting. T29 theatre lamps have a compact filament configuration that is ideal for entertainment and effect lighting. They have a bi pin GX9.5 bi pin base and are 1200w in power output.